BMW doesn’t have the only luxury SUVs on the market, so how do they stack up against the competition? The BMW X5 is one of the crown jewels of the BMW SUV lineup, while the Land Rover Range Rover has been a mainstay of the premium SUV market for years. Across their design, price point and performance there are many comparable elements between the two, with ones that clearly show the victor on top. Follow along with us at Edmonton BMW as we compare the BMW X5 vs. the Land Rover Range Rover. SUVs all have a similar box-styled body type that give the vehicle its ample interior size and impressive exterior design,, but with the easy ability to act both as a family option or off-roading vehicle with their comprehensive capability. While both SUVs, the BMW X5 and Range Rover attack their own designs in two separate ways. 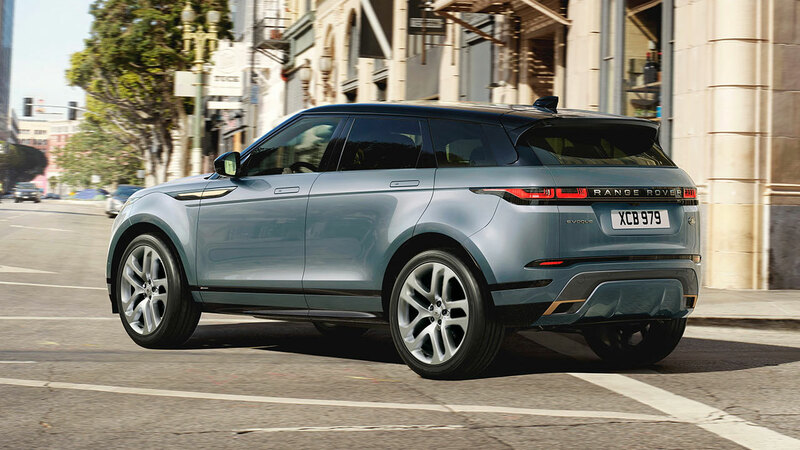 The Land Rover takes the “box” style at its word, delivering a rigid vehicle shape that creates firm lines that clearly separate the box of the body from the hood. 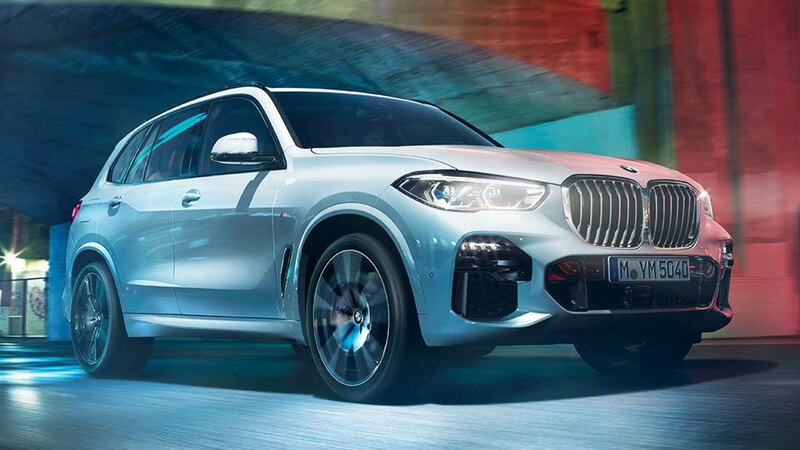 On the other hand, the BMW X5 is a much more streamlined and aerodynamic option, with style and lines that flow seamlessly from back to front and don’t stop and start like the Range Rover’s stiff design. When it comes to price, it’s not even a competition to get the best vehicle at the best price. 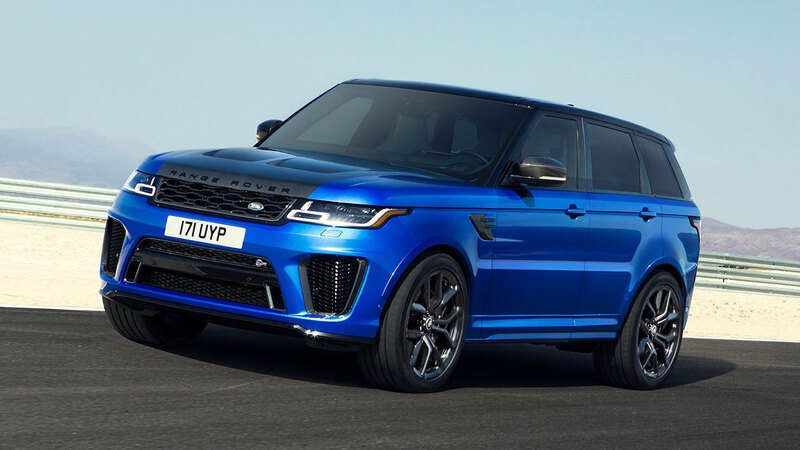 The Land Rover MSRP starts at a whopping $112,000 for the base level of the Range Rover, that’s without any add-ons. 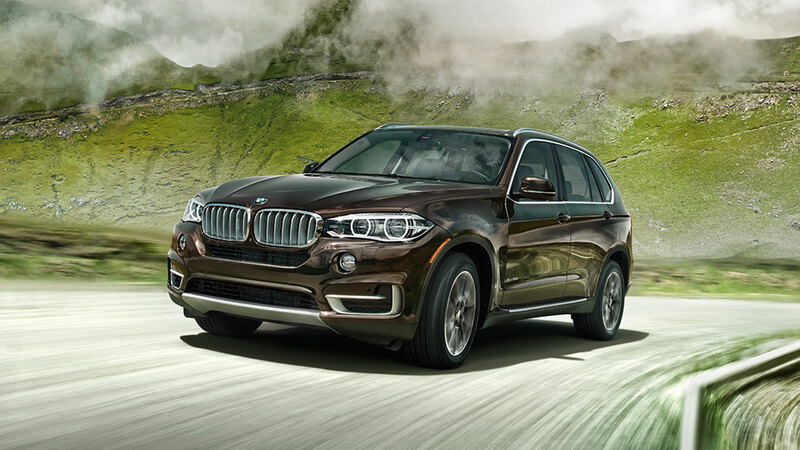 For the BMW X5, you can get yourself in a 2019 BMW X5 xDrive40i starting at $71,500. With almost a $40,000 difference between the two, it offers all of the top-level premium interior and luxury needs for an affordable option fit for both luxury-enthusiasts and those who may be new to the brand, it’s a great introduction! 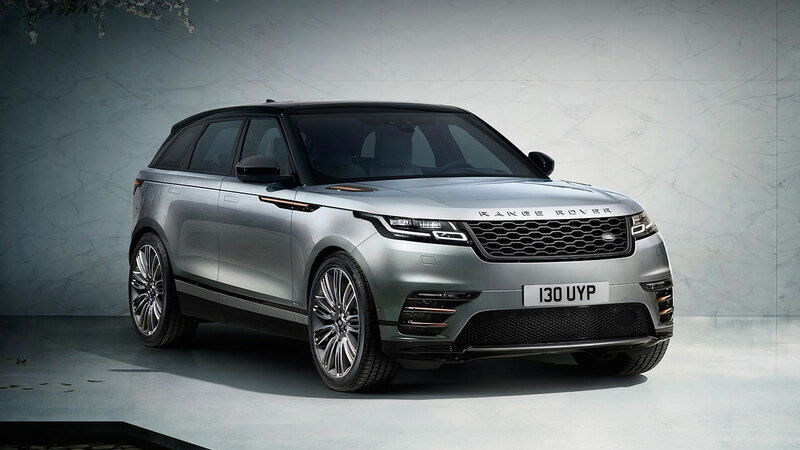 The BMW X5 and Range Rover give you similar specifications out of their 2019 engine variants. The BMW TwinPower Turbo is a 6-cylinder engine with xDrive all-wheel drive. On the Land Rover is a 3.0L Supercharged V6 gas engine as its base model. Both engines give you 332 lb-ft of torque for any high-level acceleration that you need out of your SUV. 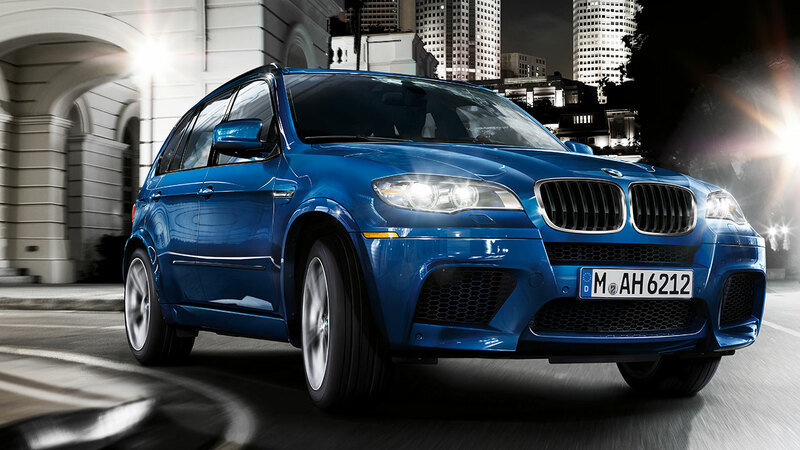 The X5 engine is not only a performance powerhouse, but also acts efficiently out of its ready-for-work engine. Explore our selection of BMW vehicles at Edmonton BMW and find the model that fits your needs and lifestyle. Don’t hesitate to contact us with any of your questions, in sales, service or parts.